Want an alternative to over-priced makeup and toxin laden cosmetics? 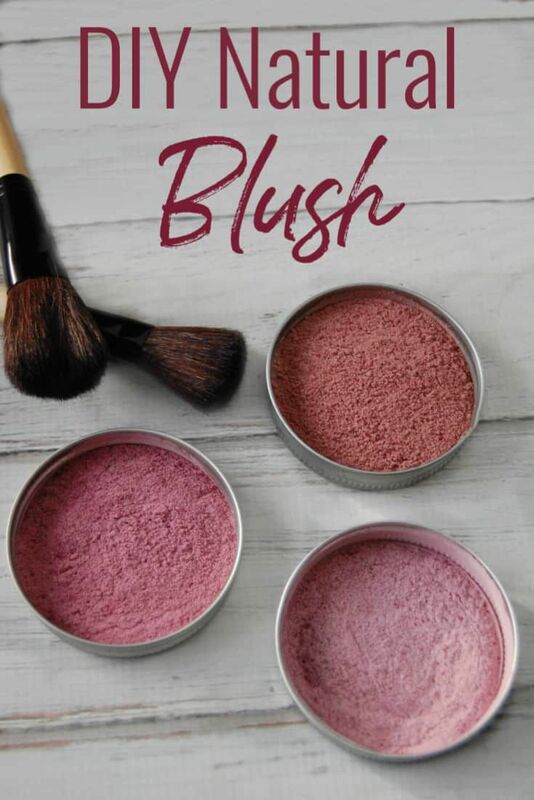 Learn how to make this diy natural blush! Just takes a few ingredinets and seconds to make!